The stamping area is the space where the cutting takes place starting from metal sheet in steel, aluminum and stainless steel. 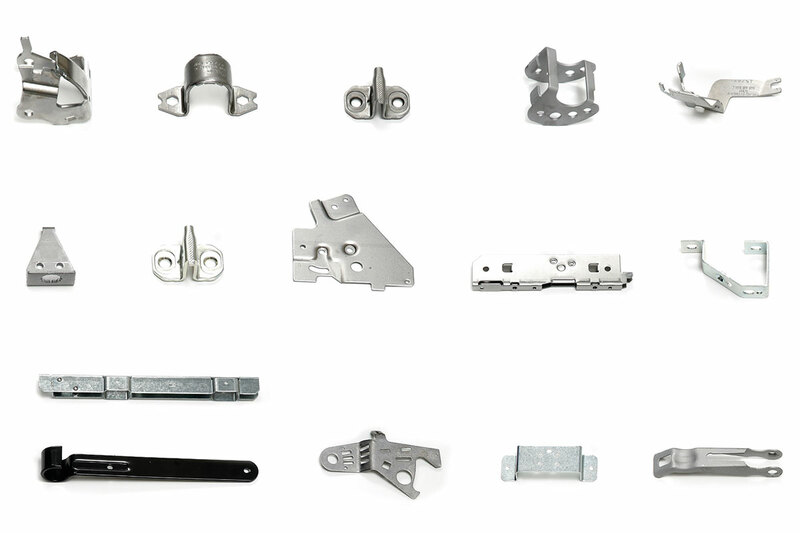 Stamping presses for metal sheet metal find great application in the automotive industry, but also in the manufacturing of parts for household appliances. 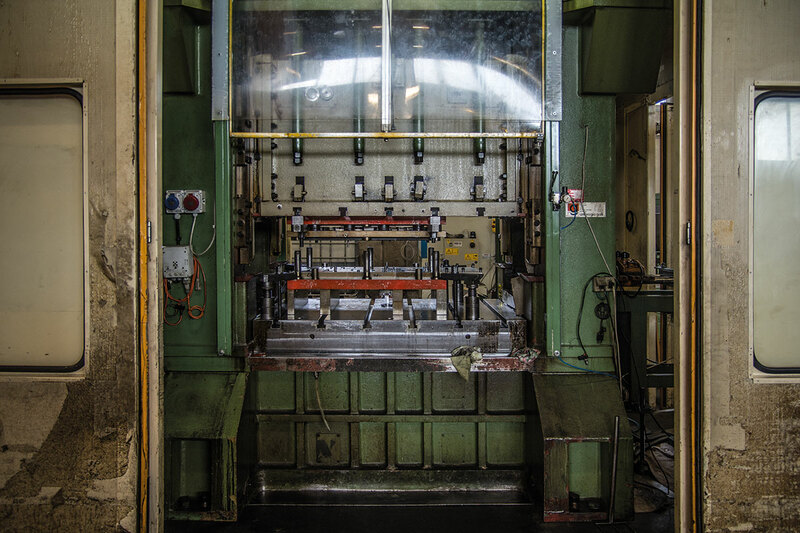 At Ursus we have available vertical presses and hydraulic presses for deep press work, which also allow the production of complex details. Our equipment ranges from 80 to 400 tons.